Your little one will be desperate to get ready for bed the moment he arrives home from school with our range of boys' pyjamas. There are long sleeved tops and trousers to keep them warm during the winter months, and short sleeved t-shirts with shorts for the summer. 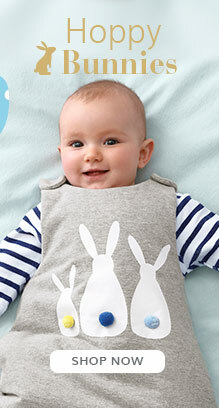 At Vertbaudet we also have boys' onesies and dressing gowns to keep them super cosy. Choose from various styles and designs, including dinosaurs, pirates and space, as well as their favourite superheroes.